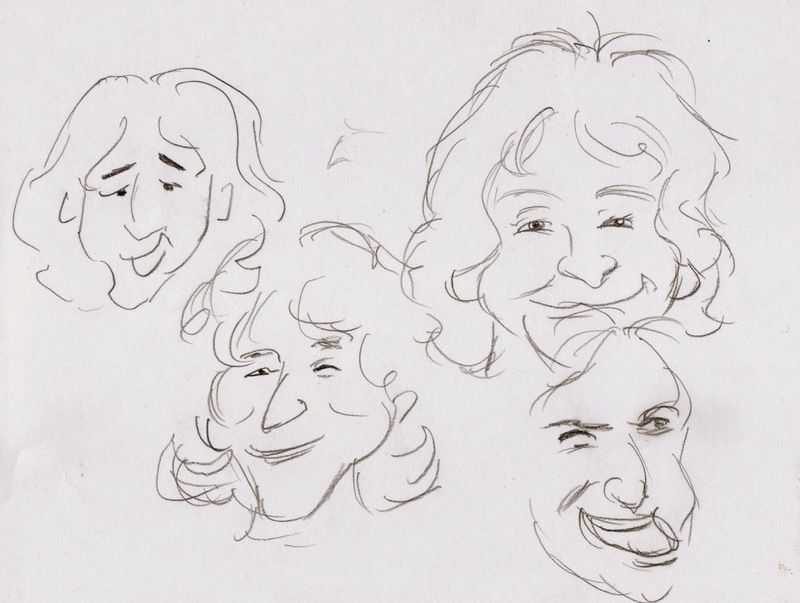 Some sketches for an animated stand up piece from his Reality What A Concept Album. I didnt get round to finishing it. But the man was a genius.Free form mind and i'd put his stand up on when i really wanted a belly laugh and not an "oh how amusing" half chuckle.